Nangchen weather is much warmer than the rest of Yushu Prefecture, but will still be cold. Nangchen has 2 national level forests within it. While much of Yushu Prefecture and the Tibetan Plateau is completely treeless, these 2 large forests are filled with evergreen trees. The first forest is the Baizha National Forest, which is located about 65 kilometers south of the county capital of Sharnda along Highway 214. The other forest is the Jiangxi National Forest, which is located about 110 kilometers southeast of Sharnda. The Jiangxi Forest is quite stunning and remote and sees very few foreign travelers. 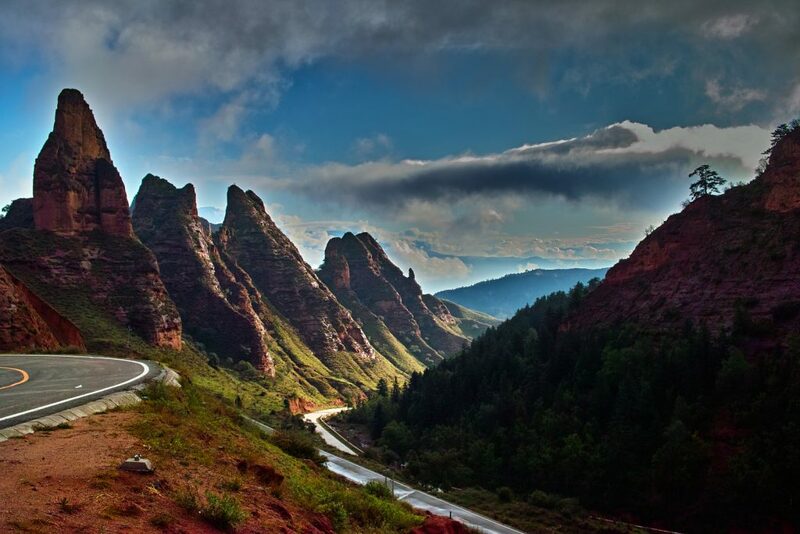 The forest covers parts of Nangchen and Yushu counties as well as part of Chamdo county. 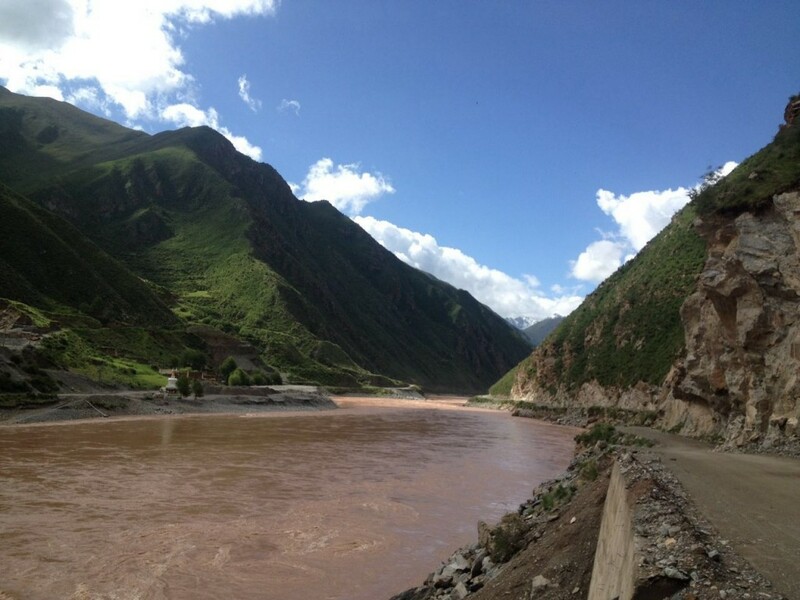 Flight to Yushu from Xining or Chengdu, once you arrive at Batang airport driver will transfer you to the hotel. In the afternoon, pay a visit Gyanak Mani Temple, located 6 kilometers east of Jyekundo, is the largest collection of carved prayer stones in the world. 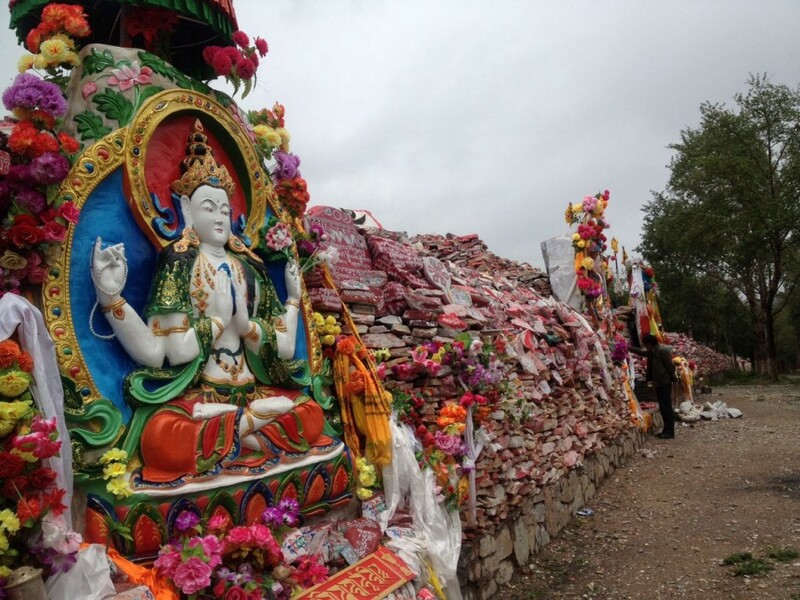 There are estimated to be over 2 billion carved prayer stones stacked over 3 meters high. 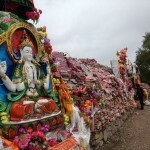 We will visit Nanpar Nangzen Temple, one of the oldest temple in Yushu area, commonly known as Wenchen Temple, and we can also explore Leba Valley, famous for it’s Mani stone pile in the river. Stay the night in Yushu. 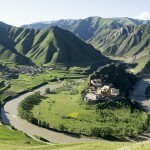 Camp We will drive to Garden monastery via small Surmang village and beautiful grasslands. 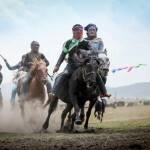 Surmang is a traditional region of Kham found with modern day Yushu Tibetan Autonomous Prefecture. 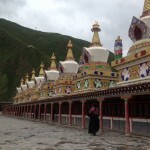 Surmang also known as Modrong in Tibetan, is home to the large Surmang Namgyaltse monastery. 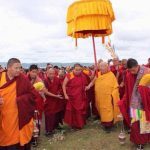 About 10 km east past Modrong, you come to the scenic Gaden monastery, Gaden lies on a mountain top along a hairpin turn of the Dzi River at 3660 meters above sea level. 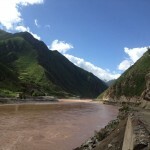 For an excellent panoramic view of the monastery and the river bend, hike about 500 meters above the road on the opposite side of the river from the monastery. 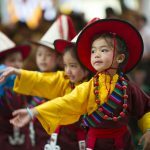 We will drive to Nangchen county, we drive to Surmang monastery. 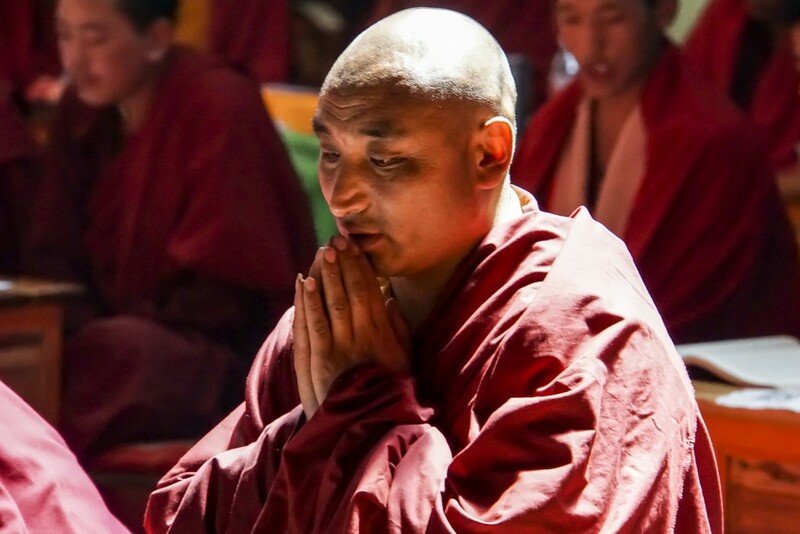 Surmang is one of the most remote monasteries in Kham. This newly remodeled monastery has a large monk population. 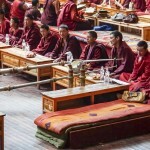 From Surmang, Surmang Namgyaltse monastery is home to more than 400 monks. 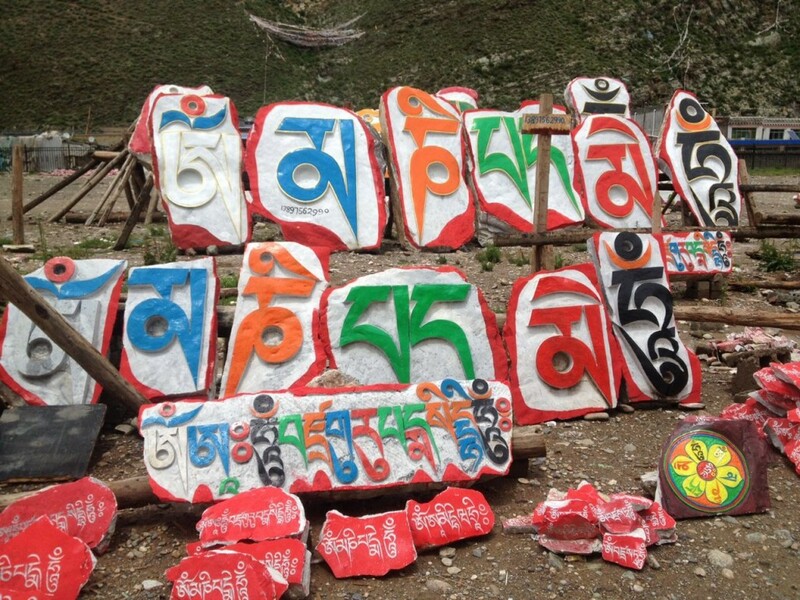 After visit the Surmang monastery continue drive to Nangchen, on the way there is very high pass with spectacular views of the mountains peaks surrounded Nangchen county. 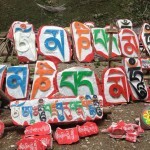 Once in Nangchen we will visit giant Buddha’s image and giant Stupa, stay the night in Nangchen. 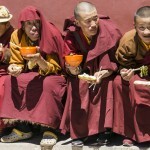 Gar monastery has several hundred monks. 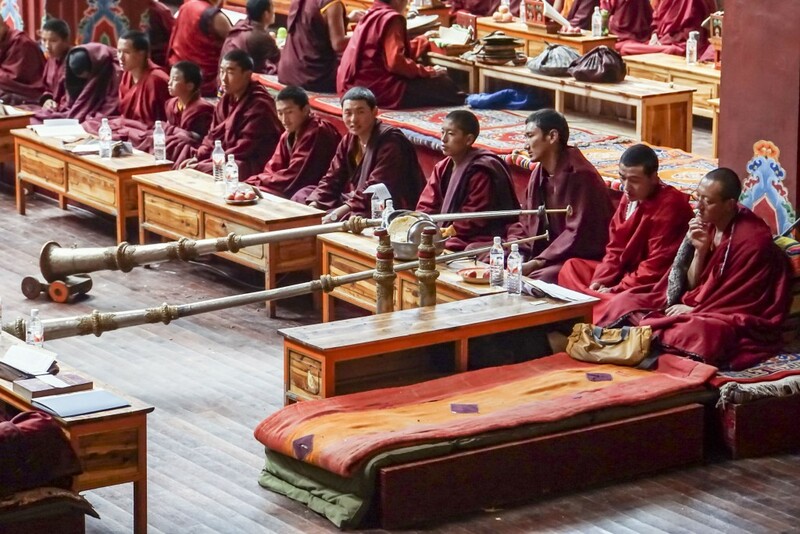 The monastery is located within proximity to the Baizha National Forest, this monastery is surrounded by evergreen trees and is one of the best places in Nangchen county to go hiking and camping. 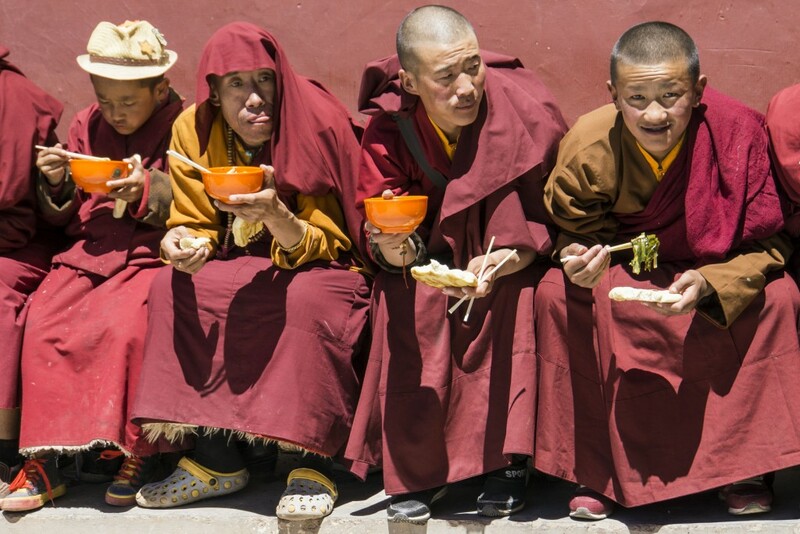 Even though the monastery is located above 4200meters, there are monkeys found in the area, one of the few areas where monkeys are found in Tibet. The monastery was recently rebuilt and the monastery has a lower and upper part. We will camp in the village or stay in the upper monastery. 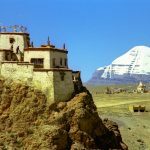 We will explore the mountains around the Gar monastery, we will pay a visit to the lower and upper monasteries of Gargon monastery, afterwards, we will hike into the beautiful valleys to explore wildlife and wild flowers. Have a wild picnic in the mountains. tStay the night in the Gar monastery. 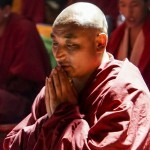 We will leave in the early morning from Gar monastery to Jyekundo via Nangchen county. On the way we will visit a nunnery, it calls Naigya ma. 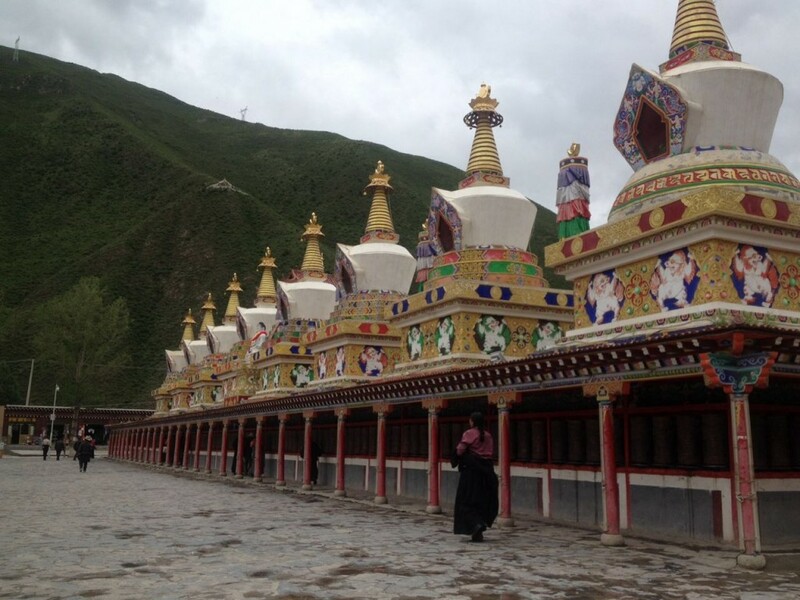 Afterwards, drive back to Yushu through vast grasslands and over pass to the capital city Yush. Stay the night Yushu. Our Tibetan guide and driver will drive you to the Yushu Batang airport, say a goodbye to your Tibetan guide and driver. 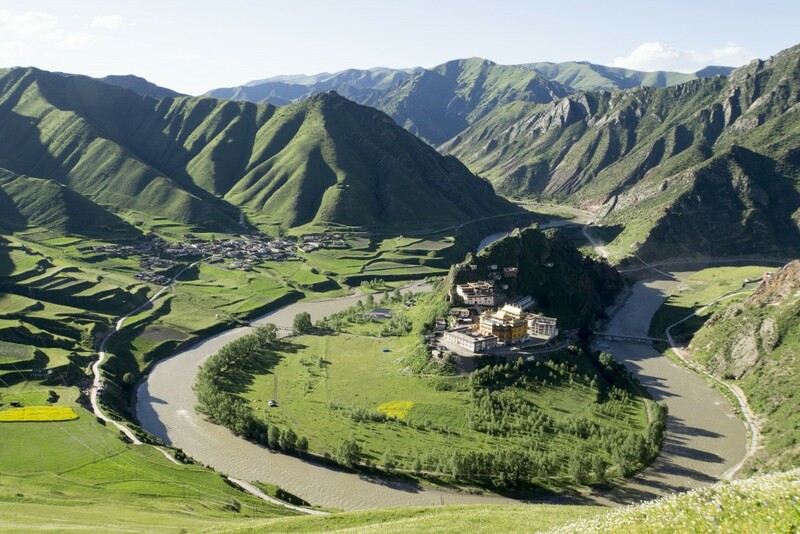 End your pleasant journey in Kham Yushu.